Greenfield Online Paid Survey Review: Is It Still Around? 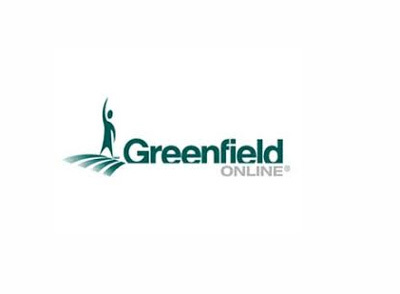 Greenfield online began in 1994 as a standard paid survey site. Its mission was to allow consumers to have their voices heard. If that wasn’t incentive enough to answer marketing surveys, there was often a small reward offered as well. It took off, and the rest is history. In 2009 it merged with Toluna and was absorbed by their name. We definitely recommend that you join Toluna as it is one of the best paid survey sites out there. Here are some highlights about Toluna and how to get started. Yep. They have been accredited with the Better Business Bureau since 1996, and they have an A+ rating. In the time since their file was opened with the BBB, there have only been 44 complaints launched against them. Over 20 years that is just over 2 per year average and the company addressed and handled each one successfully. Is it Hard to Get Started? The signup process is easy, but it can overwhelming after you are actually signed up and on the site. There is a lot to see, and it can be hard to figure out where to start. Greenfield was as much of an online community as it was a survey site, and it is able to continue that under the Toluna label. You can see a “Community” tab at the top of the page as well as a “Survey” tab. 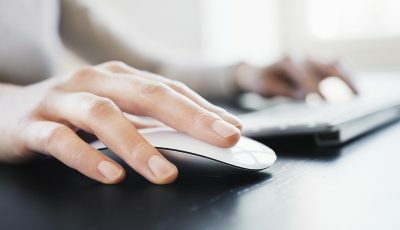 If surveys are what you are interested in, all you have to do is click that tab, and you can see what you have to get started with. What Are the Surveys Like? They are pretty par for the course, but Toluna does have a reputation for trying not to offer you surveys you will be disqualified from taking. They work on a points system, and they even offer 100 points for profile surveys. One of the more exciting things about the merge is that, with Toluna, panelists can earn points testing products. You can get started with this by clicking the “Community” tab. You see the option to test products under that tab. Once you select “Test Products,” you can view what is available to test as well as how many of each are available. There is also a preview of upcoming tests. All you have to do is click on one that you want to try, answer a few questions, and keep an eye on your email. If you are selected as a product tester, they will notify you via email. Of course, there is a reason you can’t just get a product to test without answering a few questions first. The brand sets the tester requirements, and they need to see if you meet those. Also, the more active you are on the site, the more likely you are to be chosen to test a product. Be sure you give all the feedback asked for if you are chosen. Not following through is a sure way to make certain you are not chosen again. Greenfield Online was successful before the merge with Toluna. Since the merge, that success has only grown under the Toluna label. No one is going to get rich taking surveys and testing products, but in the world of paid surveys, Toluna is one of the best.